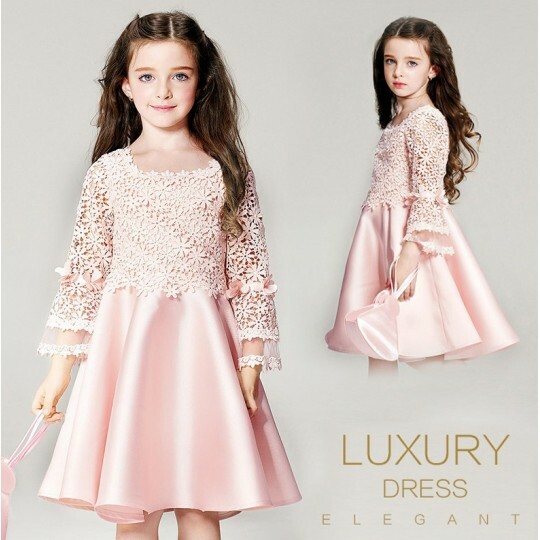 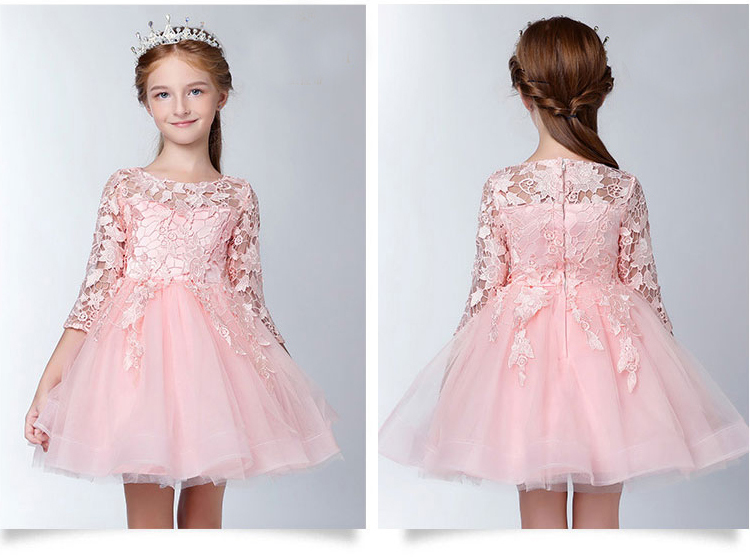 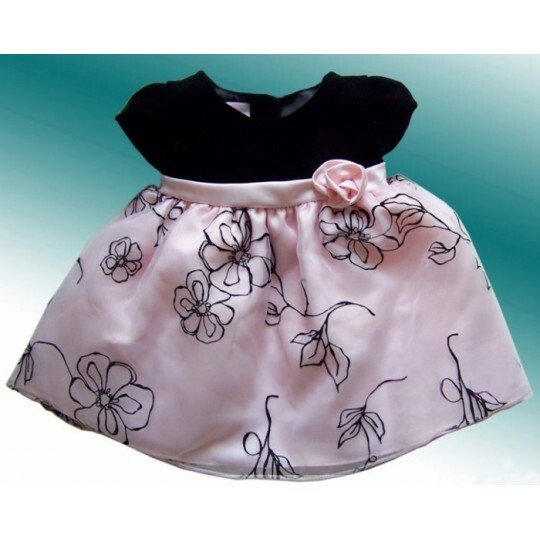 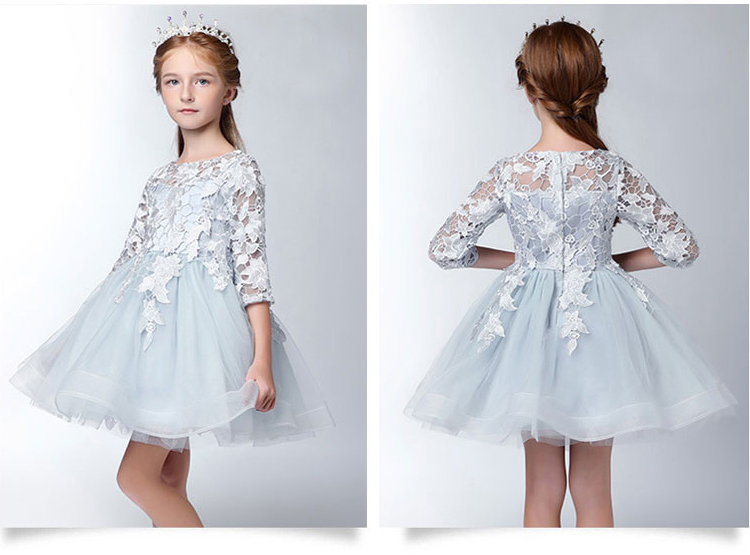 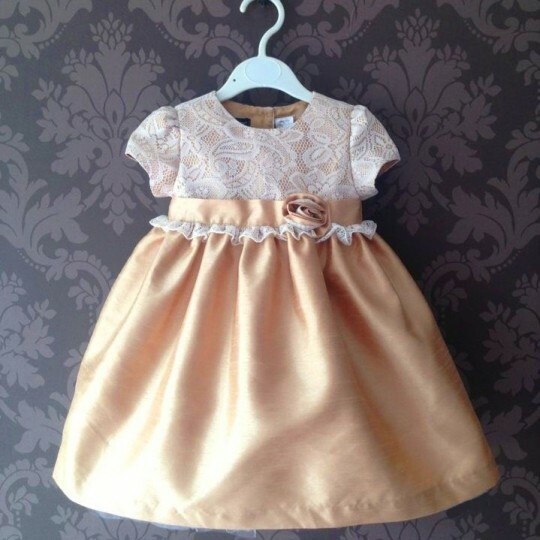 Fine embroidered little girl formal dress. 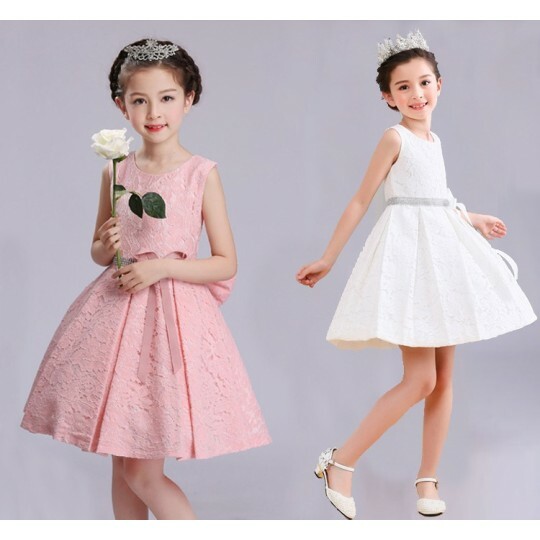 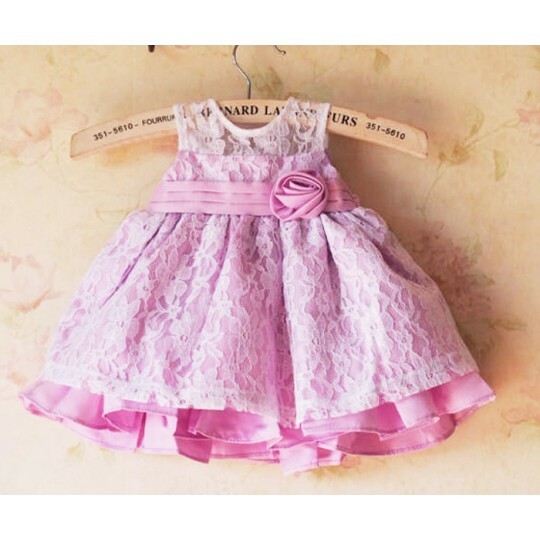 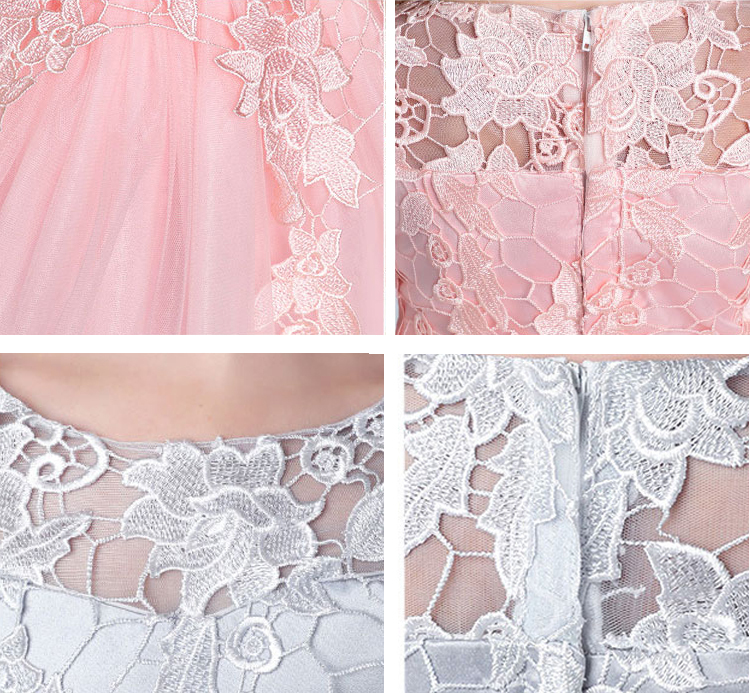 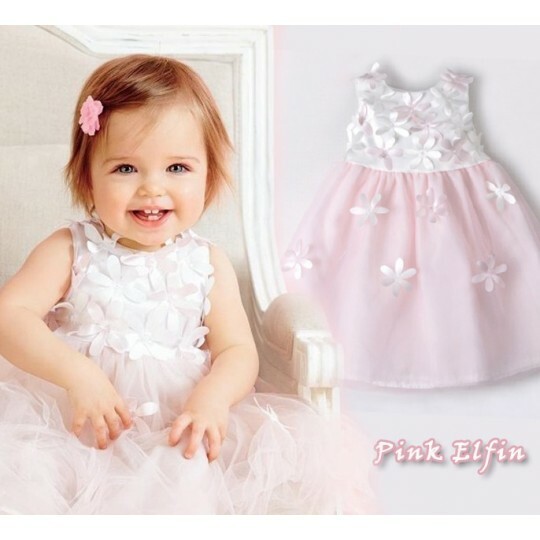 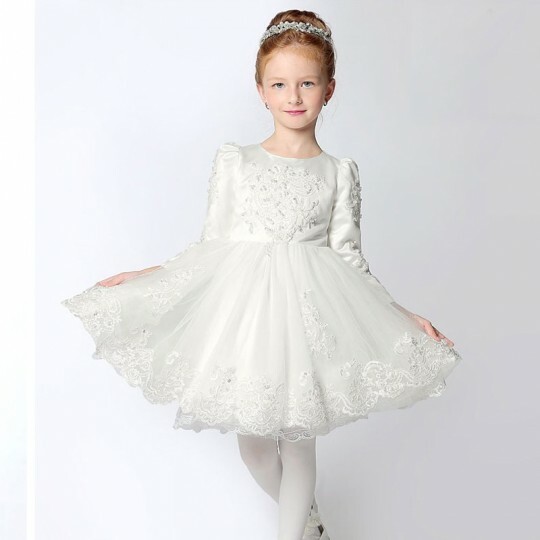 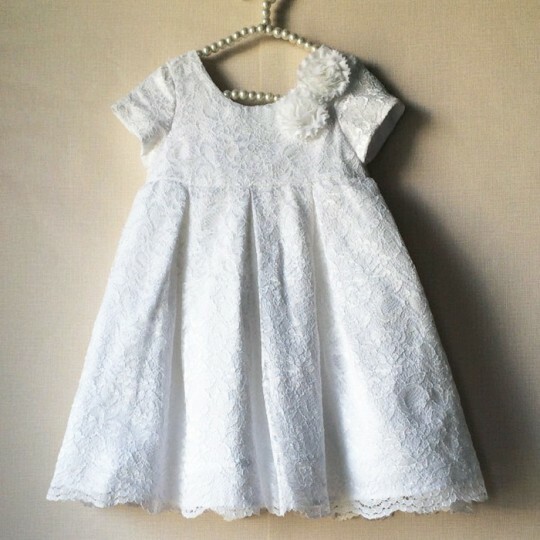 Perfect for an important occasion, a ceremony as flower girl or for an elegant party. 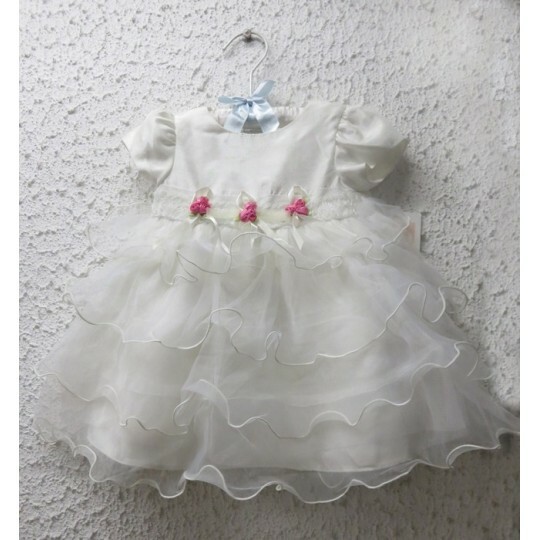 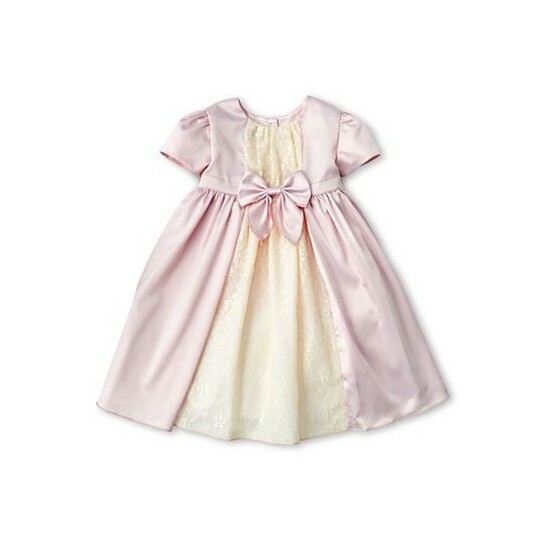 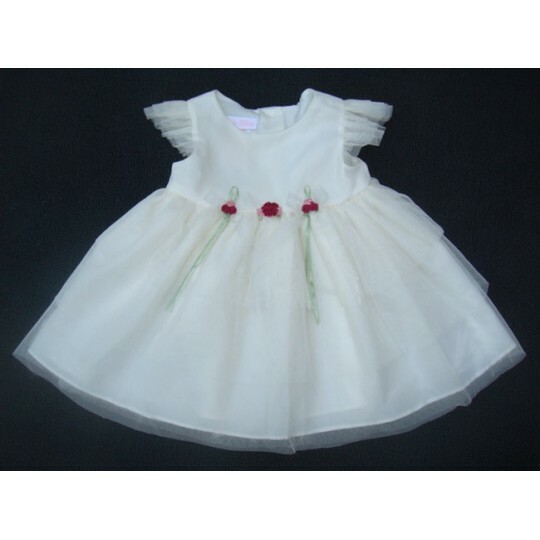 Elegant baby girl embroidered dress, 3/4 sleeves, suitable for a ceremony or an important occasion.